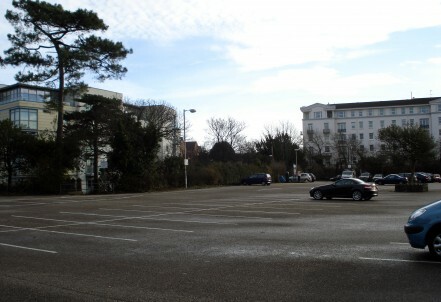 We recognise the topography of Central Car Park will give the site prominence in the townscape. The Bournemouth Development Company will ensure quality, style and functionality at each site. It is early days and there will be extensive public engagement to ensure the right kind of sensitively-designed development which respects the site’s setting in the surrounding conservation areas.